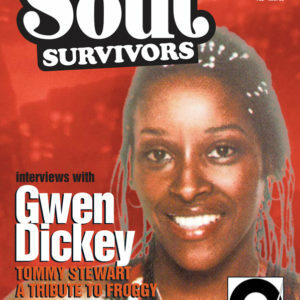 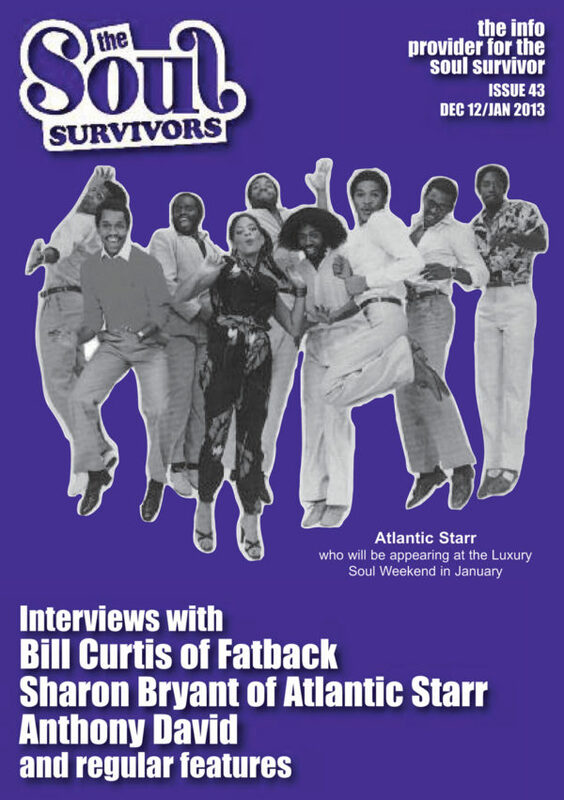 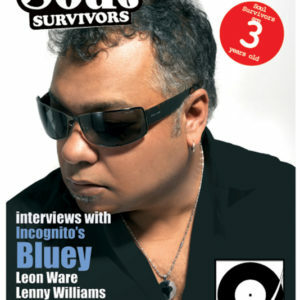 Interviews with Dome Records Anthony David, Atlantic Starr’s Sharon Bryant and Fatback Band’s Bill Curtis. 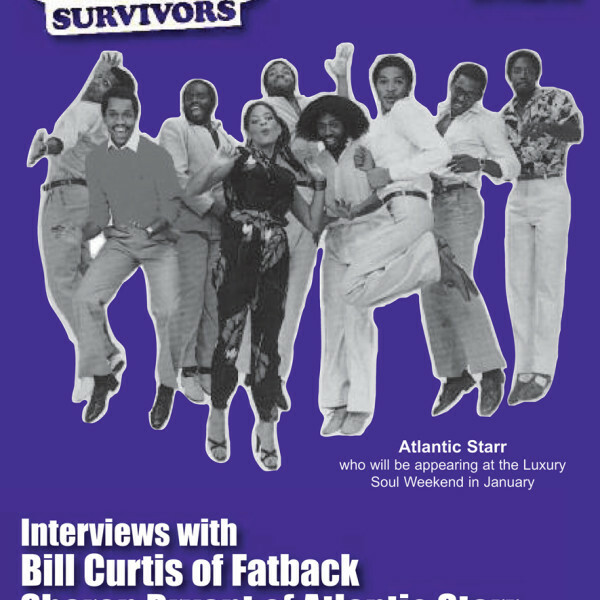 Interviews with Dome Records Anthony David, Atlantic Starr’s Sharon Bryant and Fatback Band’s Bill Curtis. 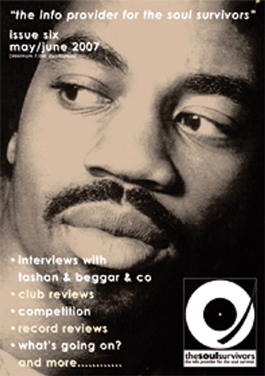 We also say goodbye to Terry Callier via Marc Mac who worked with him and Major Harris who both sadly passed.